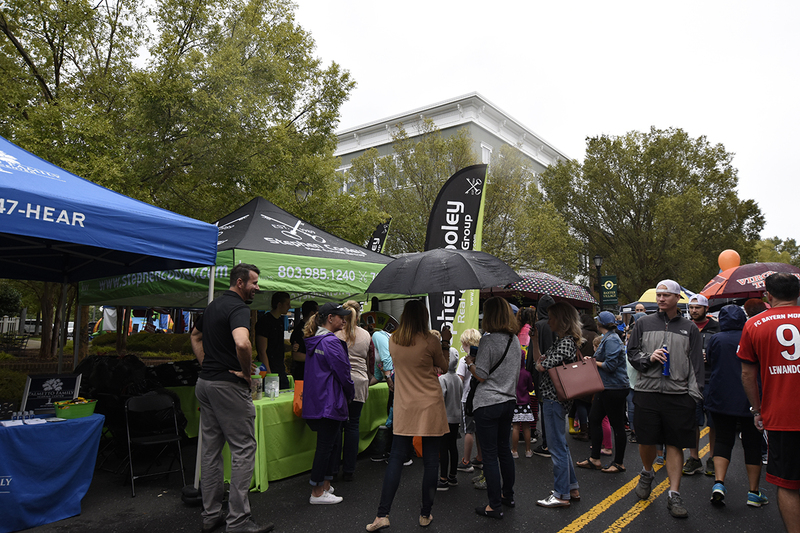 The rain didn’t hold anyone back from having a great time at the 18th Annual Baxter Village Fall Festival this past weekend! 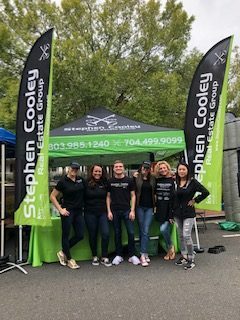 This is an event that The Stephen Cooley Real Estate Group looks forward to being a part of every year! There were close to 3,000 visitors who attended the event this year for a day full of entertainment. Thank you for stopping by and meeting our agents and staff at our booth on Market Street. 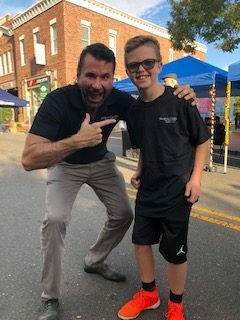 Our team had a great time meeting neighbors and area residents at this wonderful event, and we loved giving away SCREG Swag! How are you sporting your items this week? Some of the crowd-pleaser’s at our tent during the festival this year were the balloon artist and the money machine! We gave away over $500 in FREE Cash to all who were able to catch it during their time in the machine. 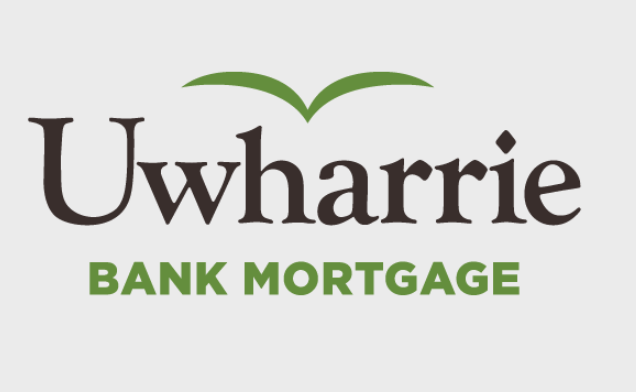 Be on the look out for us at the next area events: Rock Hill’s Christmas Parade on 11/30 and Fort Mill’s Christmas Parade on 12/1! Follow us on social media for details on these events and more.